After losing its contract with the state of New Mexico, Molina Healthcare is seeking an injunction against the New Mexico Human Services Department and the agency's secretary. 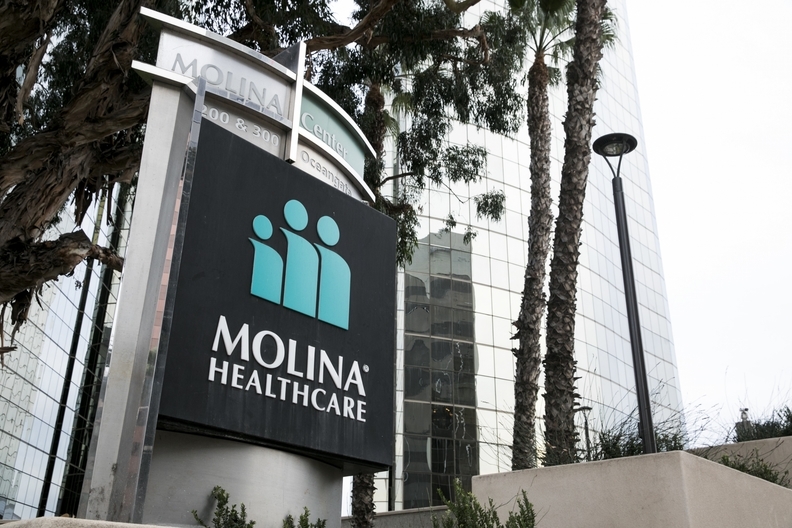 Molina Healthcare also plans to seek a temporary restraining order in an effort to continue to be able to provide Medicaid services in the state. The company claims the consultant hired by the state to help evaluate Medicaid proposals has a conflict of interest involving one of the successful bidders and that not all stakeholders — including state insurance regulators and child welfare officials — were involved in the procurement process. The state has yet to comment on the legal action. A recent financial filing indicates the loss of the contract will slash hundreds of millions of dollars from Molina's premium revenues. Molina also claims wait times for behavioral health services will increase.